For every marketer, it is important to stay updated about consumer trends and to understand whether end users perceive the products correctly. Thus, Canyon Bulgaria has conducted an online study to determine whether a real perception of the brand Canyon matches the conceived. The research was conducted as an online survey of 463 people aged 18-45 years who live in Bulgaria. 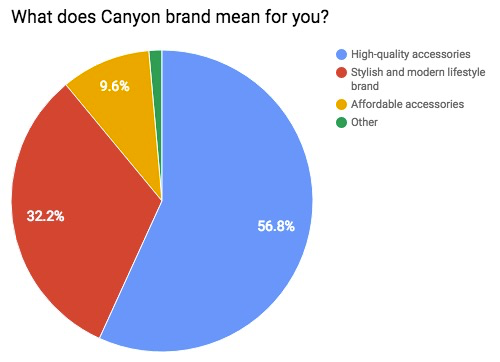 According to the results, 32% of respondents take Canyon as a stylish and modern lifestyle brand, and 57% rely on the highest quality of Canyon products. 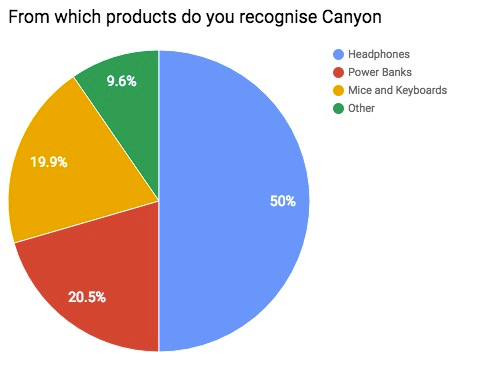 As for specific product categories, 50% know Canyon brand from headphones, 20% – from power banks and 20% – from PC-accessories. 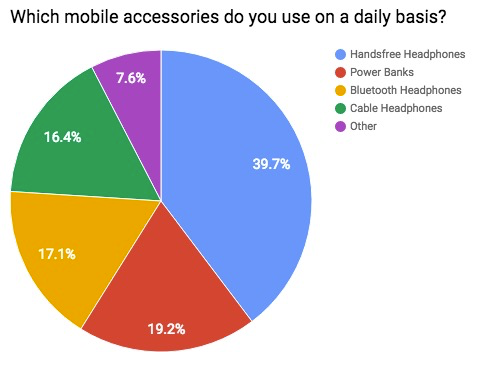 The most demanded products in the category of Mobile Accessories are different types of headphones. 73% of respondents use them on a daily basis. And power banks are used by 20% of them. 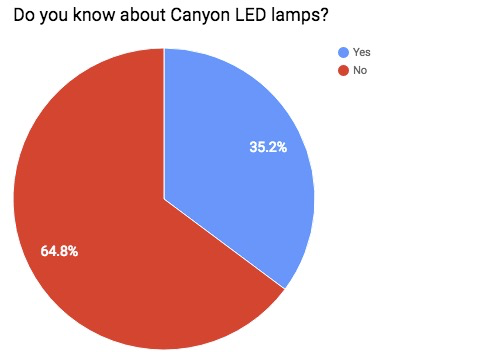 35% know about the brand of LED bulbs Canyon LED, which is quite a high percentage. 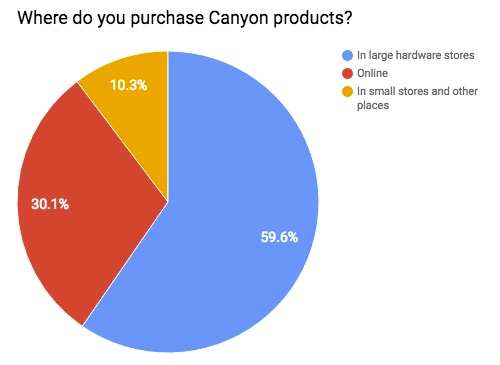 60% of buyers purchase Canyon products in large hardware stores and 30% – online. The above findings will be used by Canyon team in further planning and development of the product line. Canyon is a stylish and modern worldwide brand presenting PC, multimedia and mobile accessories for a young generation. Providing young people with hip & energy qualitative products Canyon helps them to look trend-perfect throughout the day wherever you are.